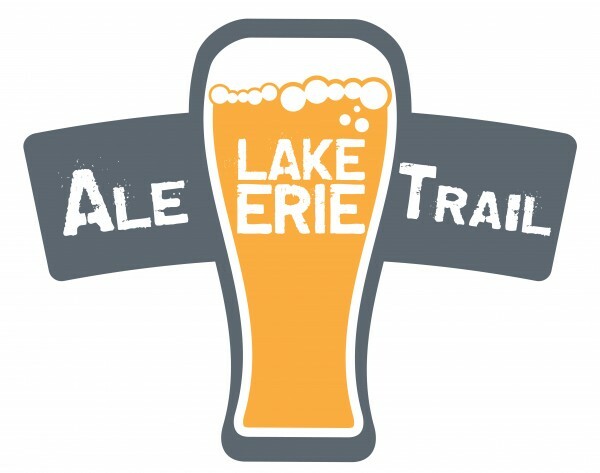 Erie, PA – Four Pennsylvania breweries have combined their resources to create the Lake Erie Ale Trail – a literal map for those curious about visiting Erie breweries and exploring their award-winning brews. 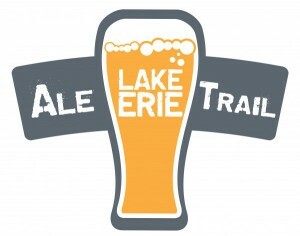 Envisioned and supported byVisitErie, the Lake Erie Ale Trail will serve to promote Erie’s four breweries that are within the City’s limits, and will be promoted throughout the greater Lake Erie Region. A formal press conference to unveil the Ale Trail will be given on Wednesday, February 4, at 10am at Erie Ale Works (416 W. 12th Street). Following, the U Pick 6 Tap House (333 State Street) will be hosting a Local Tap Takeover featuring all four breweries on Thursday February 5, from 6-10pm. The City of Erie boasts four breweries for our 100,000 residents and is already seeing a boost in the local economy via beer-tourism. Pennsylvania averages one brewery per 100,000 people and the Brewer’s Association estimates the financial impact of PA breweries to be $1.9 billion annually. 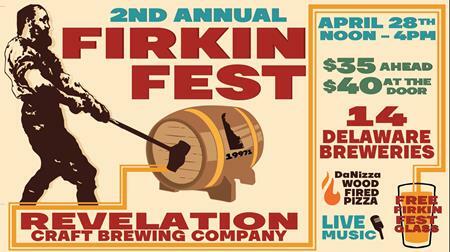 For more information and special events, please visit www.lakeeriealetrail.com .